Activities, news and announcements from America’s state and regional brewers guilds as the work to promote local beer and fight for favorable laws and lower excise tax rates. West Virginia introduced Senate Bill 529 in its 2019 legislative session to lessen regulations that have affected the craft beer industry in the state for years. 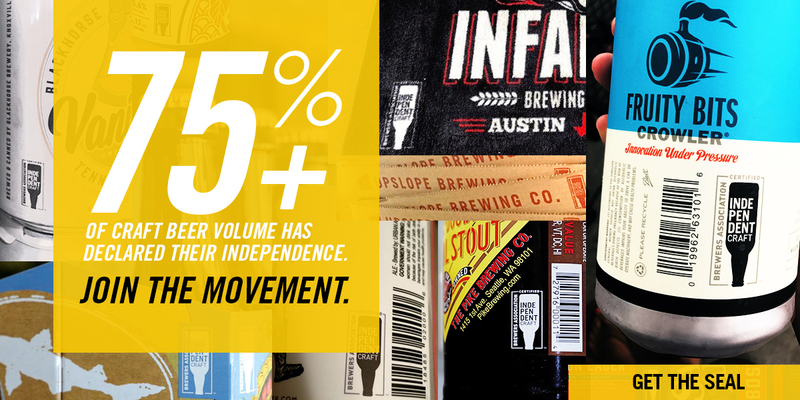 This February, the Texas Craft Brewers Guild rallied with craft beer enthusiasts for positive change to one of the state’s most antiquated beer laws. On Feb. 5, the Colorado Brewers Guild hosted its annual Hill Climb in Denver. Brewers and other state trade representatives met with state legislators to discuss the impact of Colorado brewers on the state’s economy. The Washington Brewers Guild hosted its annual Legislative Hill Climb on Jan. 28, 2019 to spread the good word of Washington craft beer. 2018 was a great year for brewery safety. Hear some highlights from Brewers Association Safety Ambassador Matt Stinchfield's travel and guild visits. 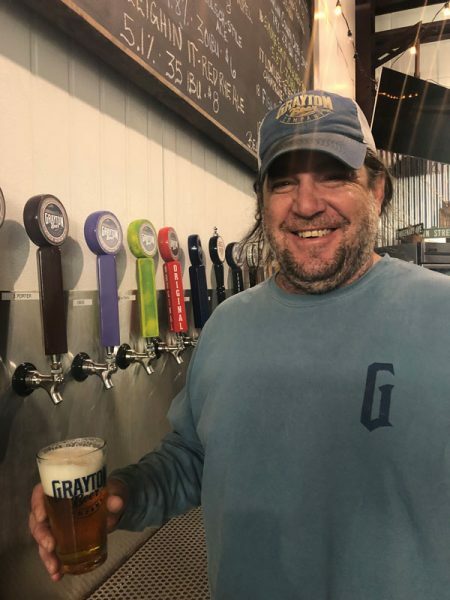 This Fall, Neil Witte, Quality Ambassador, represented the Brewers Association at a Utah Brewers Guild meeting and the New Hampshire Brewers Association's annual conference. On Oct. 19-20, members of the Kansas Craft Brewers Guild gathered in Wichita for their annual meeting and the Prairieland Beer & Music Festival, where they showed off their "Made In Kansas" pride. On October 17, the Brewers of Pennsylvania (BOP) was successful in beating back a push to implement an unfair sales tax rate at taprooms throughout the state. Where can you find 24 state brewers guilds, with 223 unique beers, from 208 breweries, all in one place? Visit the Protect Craft Guilds Pavilion at GABF! The daylong event included a discussion on the upcoming changes to the Oklahoma state liquor laws, a "State of the Brewnion" address, and more. The Brewers Association is committed to providing resources to both existing associations and those in the conceptual or formative stages. Our staff attend 20-30 guild meetings a year to share information and gather best practices from a national perspective. The Brewers Association also assists state association efforts to fight state excise tax increase proposals and support pro-craft legislative initiatives. If your guild has a useful resource to share or needs support please contact Acacia Coast or Pete Johnson.